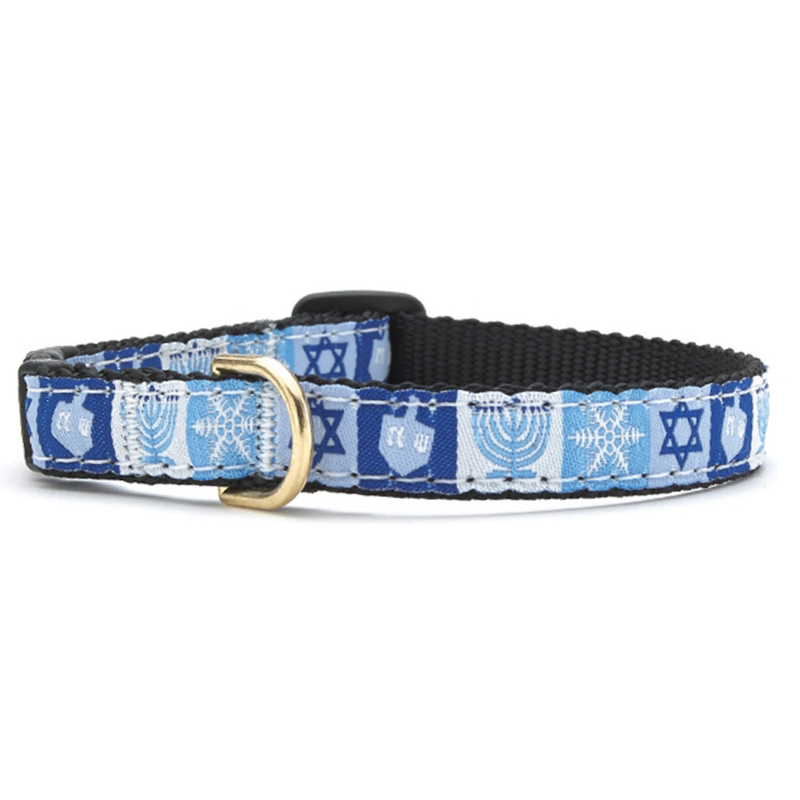 Our feline friends will have lots to purr about this Festival of Lights season with Up Country’s stunning Hanukkah Cat Collar. 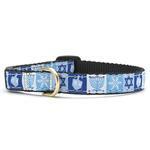 Yes I know it says cat collar but will fit my small chihuahua for Chanukah or Chihuahuaka as we refer to it in this Chi house. It would be nice to be able to use more than one promo code!